When Mother’s Day rolls around, kids want to show their moms just how special they are. Store-bought gifts and cards are nice, but they lack that personal touch. Something made just for Mom has much more sentimental value, and kids don’t have to spend much money (if any) on it. 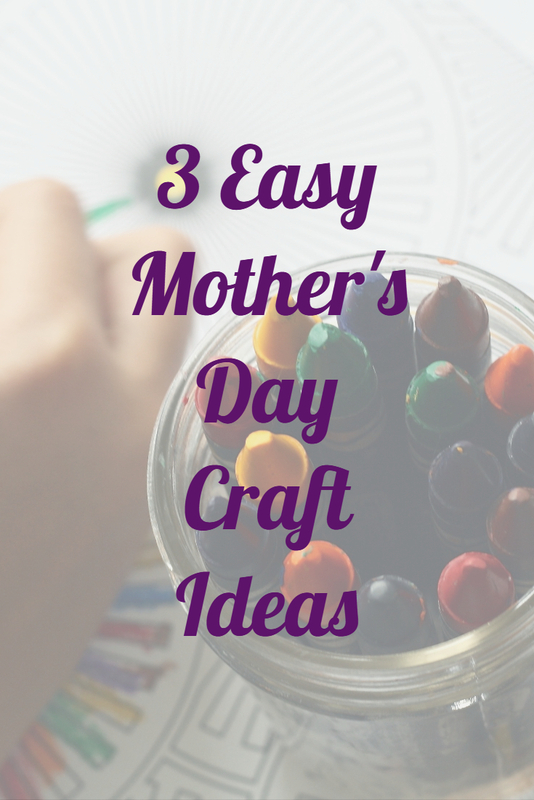 Even toddlers can make Mother’s Day crafts with a little help. Here are a few things that kids can make for Mom. 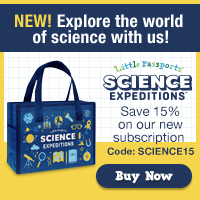 Little Passports has just launched a whole new way to explore the world- Science Expeditions! Every month, your child will receive a package full of science experiments related to themes like rockets, forensic science, vision, caves and crystals, northern lights and magnetism, hydrology, and so much more! Little Passports’ Science Expeditions packages include hands-on activities that encourage interdisciplinary thinking — widely thought of as STEAM — which includes science, technology, engineering, art and math. And for a limited time only, Little Passports is offering 15% OFF a 12-month subscription- just in time for the holidays! You can take advantage of this offer by using code:SCIENCE15 at check out. Hurry, this offer won’t last! **This promotion is valid online only at www.littlepassports.com. To redeem enter code SCIENCE15 at checkout. Offer valid on new subscriptions only and cannot be combined with any other offers and/or applied retroactively to previously placed orders. Offer not valid on Personalized Products and Shop items. Offer excludes shipping and taxes. Offer valid from Oct 17th, 2016 at 8:00AM EST to Oct 24th, 2016 at 11:59PM EST. Inspire your child’s natural curiosity every month with Science Expeditions! 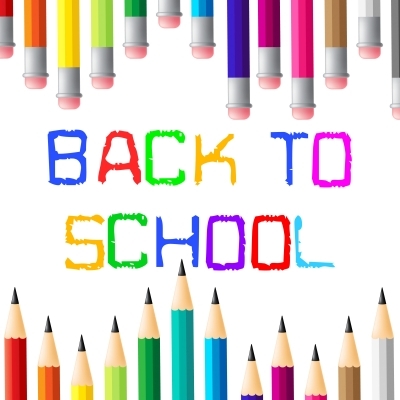 Since I started my job as a day time nanny, homeschooling is going to be a little bit different this year. My kids are older (15 and 11) so they are old enough to stay by themselves. I also have family really close by if they need anything. Rhiannon, my 15 year old, is in 10th grade this year. She works really well on her on. My 11 year old, Trey, is the one I really have to get after about doing his school work. I get home around 4:30 everyday and if he pays attention, it only takes maybe an hour to do his work. Also, Rhiannon is old enough to help him with his work. I have had a few people ask how the whole homeschooling thing works since I’m not at home and I’ve explained it to them. They kind of look at me dubiously. It still amazes me at how little respect homeschoolers get. Some people think in order for kids to learn, they have to sit in a classroom for 8 hours a day with 30 other kids. It’s crazy how we’ve been conditioned to think this way. And I will admit, I also used to think that way. It’s taken me awhile to get out of that way of thinking. I’m not saying that kids who go to school aren’t just as smart as homeschooled kids. However, homeschooled kids are also well educated. I like the fact that my kids are able to learn in their way and not in a “one size fits all” manner. All kids do not learn the same. By the way, if you’re interested in the homeschool program we use, it’s Discovery K12. It allows you to record your attendance and work you’ve completed and it’s free. No, I didn’t get paid to mention them, I just think it’s a wonderful site, especially for those who are looking for an affordable way to homeschool!